It's not often I read a book on Islamic history and it reminds me of Google. But that's exactly the feeling of deja vu I had when I put down “How Google Works” by Eric Schmidt and picked up this excellent book by Ahmad Mubarak and Dawud Walid. On the surface, there is little to connect the two books, but if you look past the exterior – what we may realise is that the beauty of both is in their collation of data rather than in necessarily discovering new data. In short, if Google has taught us anything, it is that organising information to be easily accessible can be just as important as the actual information itself. Therein lies the beauty of this book too. 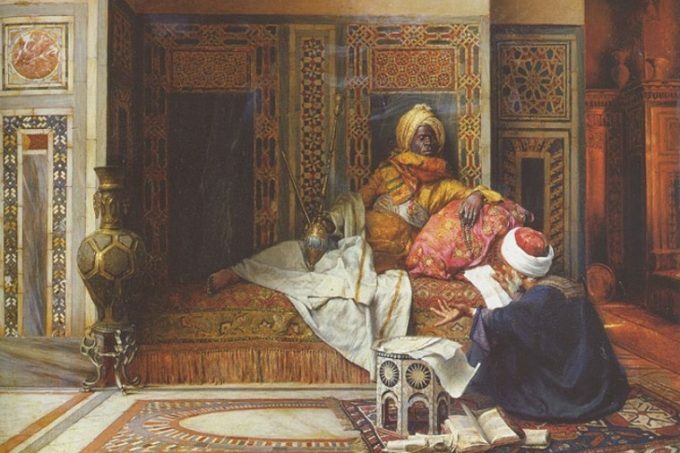 Little of the information within it is new to the historian or scholar, but having it compiled in one text gives an idea of the prominent and varied role played by Black Muslims in the golden age of Madinah. Every time non-Black Muslims use Bilal as a shorthand to explain away racial bias, they move further into denial and away from any practical steps to deal with the issues at hand. It also showcases a historical blind spot that is unfortunate at best. 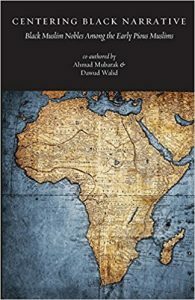 The first few chapters deftly lay out the case for writing the book as well as discussing the nature of race in a way that adds layers of context you don’t often find in an Islamic history book. Thought provoking topics are dealt with such as what is meant by describing someone as “black”, highly regarded black Arab poetic literature and even a fascinating section on how the Arabian peninsula could just as easily be part of Africa as it is part of Asia were it not for arbitrary decisions by long forgotten entities. But that is not why you should read this book. You should read it because it is concise. I read it cover to cover in one sitting. In a time of ever decreasing attention spans, this is vital if we are to convince the masses to engage with the text. But mostly, you should read it because – if we’re ever going to heal the rifts that divide us as a people – we need to combat the superiority and inferiority complexes embedded in the Muslim community around race, skin colour and shade. If this book can go some way towards achieving that, it will be worth far more than whatever you pay for it. Would you please stop labeling MUSLIMS, or ISLAMIC Value, Heritage, History, legacy.. anything.. With the label of Skin COLOR. Plz. You will destroy them. It is ISLAM.It is Muslim, who has freed Slaves, Married them, or the African Continent all are Blacks.Most Medina’s my Prophet(Pbuh) descended are Black on that regards. No other place in earth do a “Tally”of Humility based on skin color, but United States Of America. Please..”Black” is a SOLID COLOR. Mixer all 7 colors in the Rainbow, Created by Allah. So are White. Spanish, or Asian, or Native American represents , a Nationality, or Heritage, or Cultural simile between nations. It is not same, when you put a label using Color, “Black or White”. STOP now, and practice as “African or East European”.. If you have to. It is time for us to move on start saying , ” American”.. Nationality does not make a Religion more or less important, Valuable or useful for the Common Good. Looking forward to reading this, you make a good case!